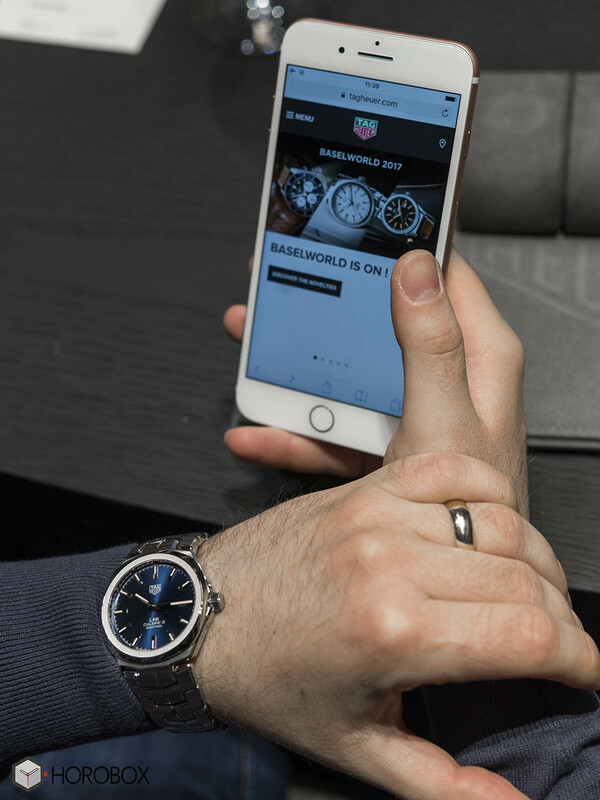 TAG Heuer's iconic product line Link, which celebrated its 30th anniversary this year, was the guest of our Hands On corner with its renewed face introduced at Baselworld 2017. The Link Collection, which was introduced for the first time in 1987 with the name "S / el", celebrates its 30th anniversary this year. 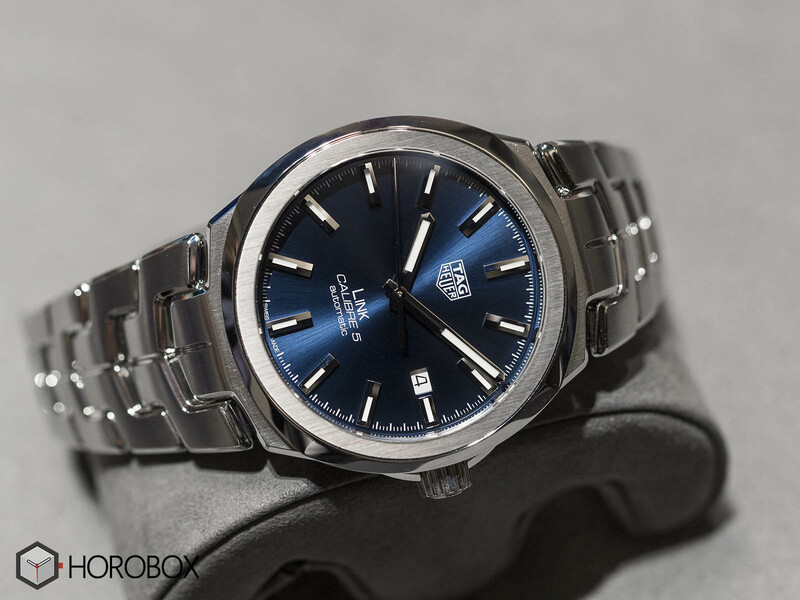 The women’s line was updated last year and for this year, TAG Heuer decided to renew the men’s collection with a fresh and more refined look. 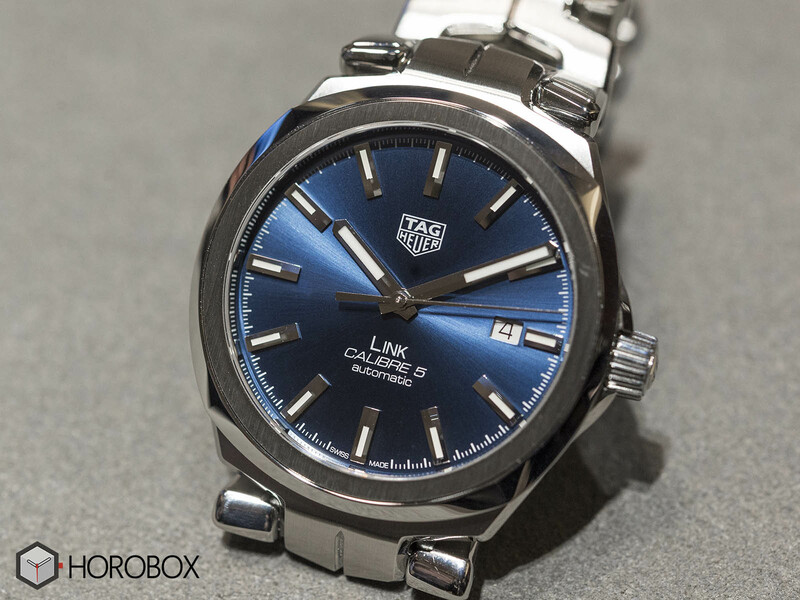 The new Link Collection includes three different versions that are separated from each other by the dial colors. All models are three handed for now but, as far as we heard chronograph and GMT versions are on the way. The most striking feature of the new model is the upgraded case design. As in previous versions of the product group, the new case is also made of stainless steel. Now measuring 41mm in diameter, the upgrades are not limited to size only. The new shape of the case combines both round and cushion type case forms. The case itself is pretty much cushion shaped but the flat bezel is perfectly round with a satin brushed finish. The new case is water resistant to 100 meters which is adequate for a modern sports watch. 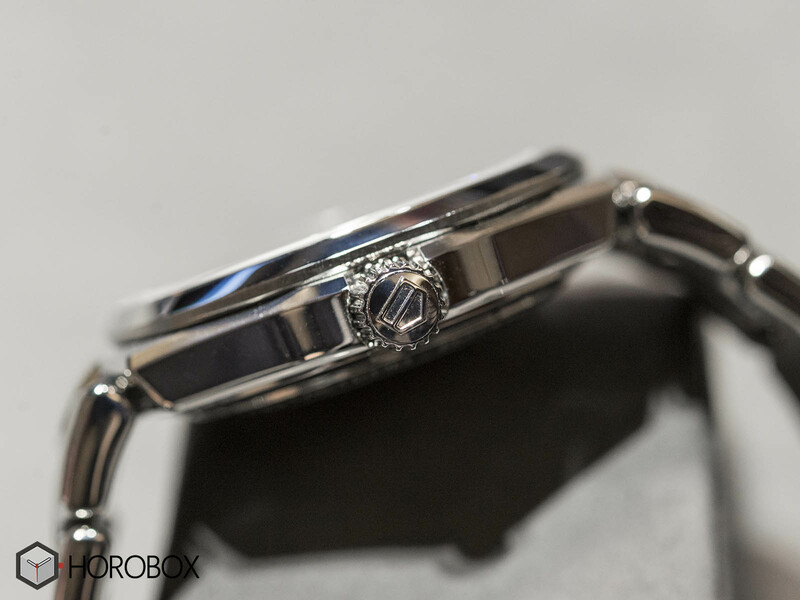 Another detail that attracts our attention in the new case is the design of the lugs. 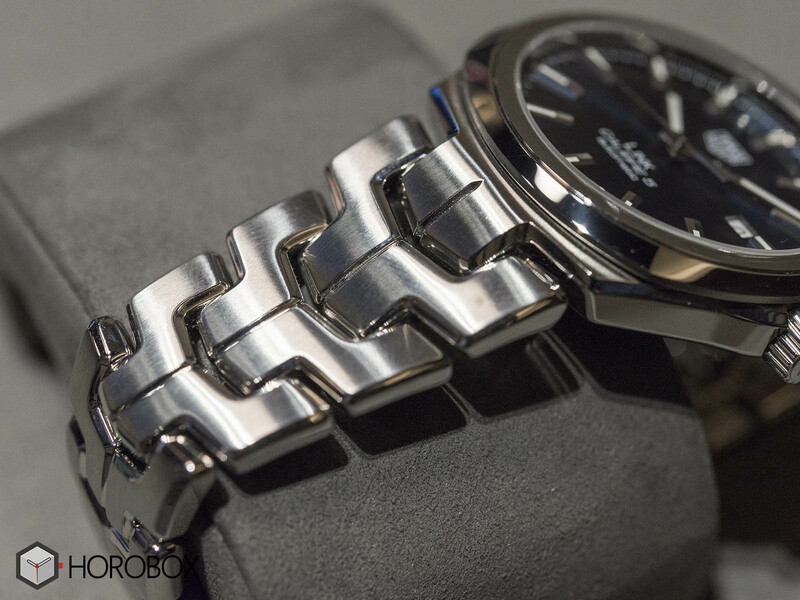 The stainless steel bracelet, which became iconic with its “S” shaped links, is now integrated into the case with the new lugs. The bracelet sports mirror polished and satin brushed links with rounded edges for a more refined look and improved wearing comfort. 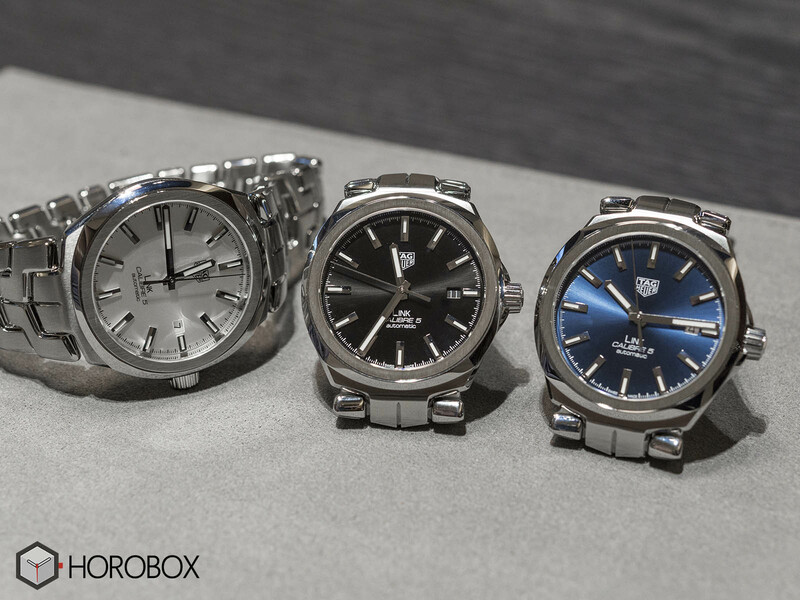 There are three different versions in the new TAG Heuer Link collection. Dials designed in silver, black and blue colors are accompanied by baton-style hands and indices. Filled with SuperLuminova phosphor material, the hands and hour markers offer optimum readability in dark environments. At 12 o’clock, there is the TAG Heuer logo in appliqué, and at 6 o’clock there are the model name and movement inscribed onto the dial. The date display, which is the only extra feature of the watch, is located at 3 o’clock. 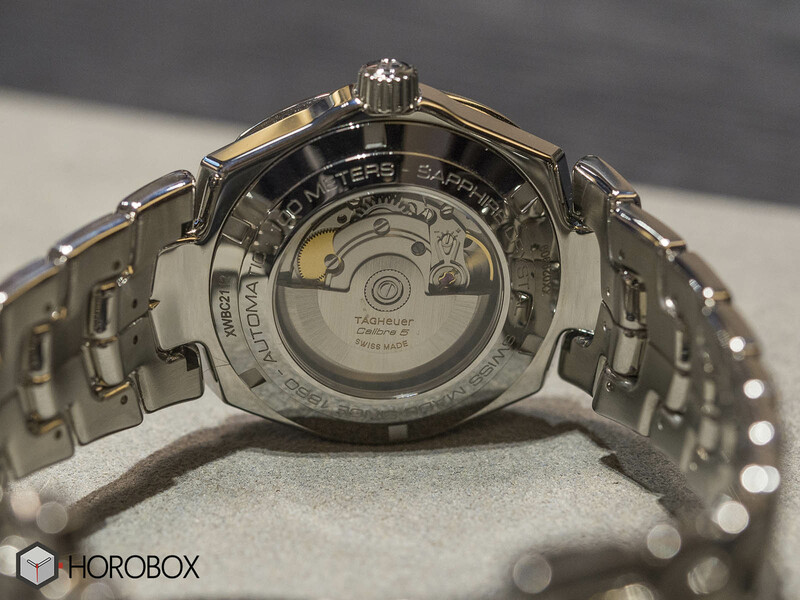 New models are powered with the brand’s entry-level self-winding movement Caliber Ref. 5. The movement, which beats at 4Hz and offers 40 hours of power reserve when fully wound, can be seen through the sapphire display caseback. The new models are scheduled to hit stores in June with a price tag of 2700, 00 EUR.